Graduated in 2007 from Moscow State University named after M.V.Lomonosov, Fundamental Medicine Faculty, degree “General Medicine”. During the period from 2008 to 2010 completed Executive MBA program in High School of Management, State University High School of Economy. From 2004 to 2007 worked in the Federal State Institution “Moscow Oncology Research Institute named after P.A. Herzen” of the Ministry of Health of the Russian Federation in “Forecast effectiveness of conservative treatment” department. Yusef Khesuani is co-author of more than 20 scientific articles including book chapter «Emerging Business Models Towards Commercialization of Bioprinting Technology». 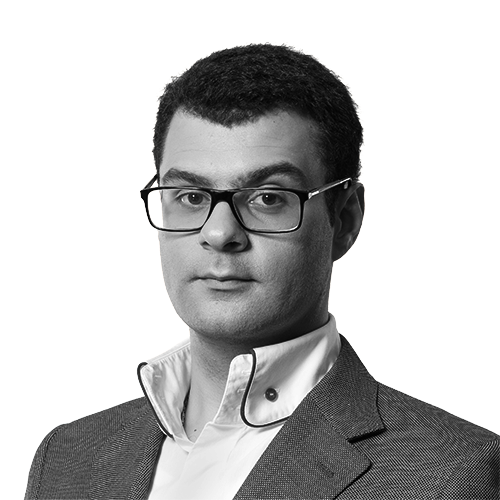 Since 2013 – Co-founder amd Managing Partner of 3D Bioprinting Solutions, a biotech company, headquartered in Moscow and focusing on 3D bioprinting technology. 3D Bioprinting Solutions is working on the whole range of the hardware, materials, technologies, and products constituting this nascent industry.